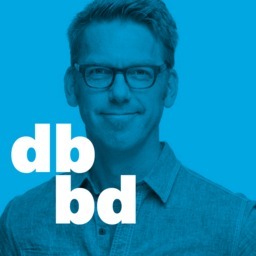 In this podcast, designers Jessica Helfand and Michael Bierut explore how design works within complex organizations to shape decisions, ideas, products, and more. Guests include clients from many industries and designers in many fields. Recorded at the Yale School of Management. A conversation with Errol Morris. a filmmaker whose documentaries include Gates of Heaven, The Thin Blue Line, and American Dharma. A conversation with Reneé Seward who teaches communication design at the University of Cincinnati and is the founder of See Word Reading, and Chester Jenkins, a partner in Constellation, which creates new typefaces, and Village, a coop that publishes them. A conversation with Ben Watson, chief creative officer of Herman Miller, the furniture and workspace design company.